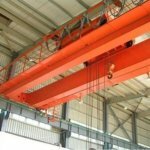 China is a huge overhead crane import market, among which many overhead crane manufacturers have their own technical spotlights. 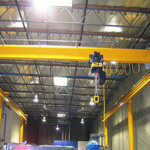 However, Ellsen as a dedicated crane machinery manufacturer has its own technological advantages that other overhead crane manufacturers do not have. 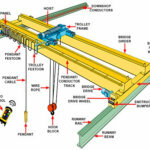 Here below, the author provides you its exclusive technical highlights just for your reference. 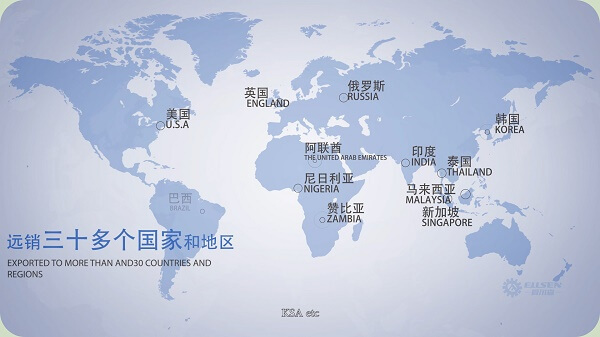 There are many crane suppliers in China, which are mainly located in Guangdong Province, Anhui Province, and Henan Province. 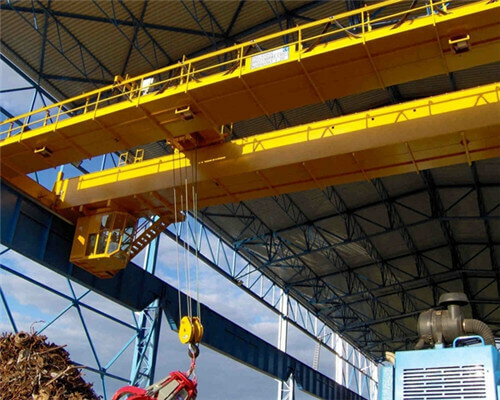 While, Ellsen Crane Machinery, located in Henan Province is a well-known one among the many overhead crane manufacturers in China with its grand scale crane factory. 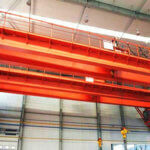 The most advanced European type crane and Variable frequency crane are both available here. However, what technical highlights do we have? 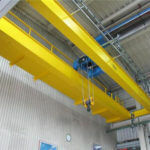 Advanced Strategy Partnership let us stay up with clients demands: Cooperating with the top class international partner DEMAG, a famous crane company in Germany, and Ellsen always decade itself into the world leading crane technology research and introduction, combined with our clients needs, we shall always provide our excellent advanced overhead bridge cranes to our customers all around the world. 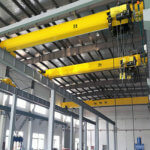 Authority Crane Research and Inspection Center Support: China National Special Equipment Safety Supervision and Inspection Institute, China National Bridge Gantry Crane Product Quality Supervision and Inspection Center, and University as a talent pool, we can always provide our clients with top quality and advanced technical crane. 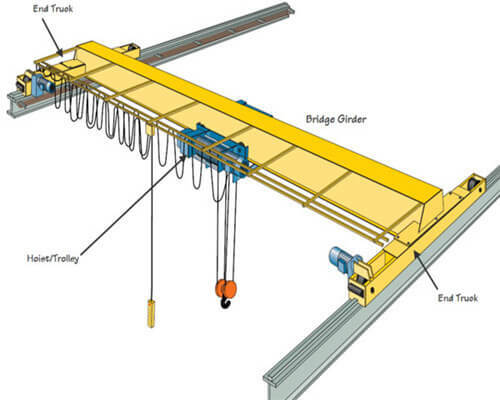 Advanced and World Class Crane Manufacturing Standard: all of our crane equipment adopts the world leading technology in compliance with the world leading crane manufacturing and inspection standard. 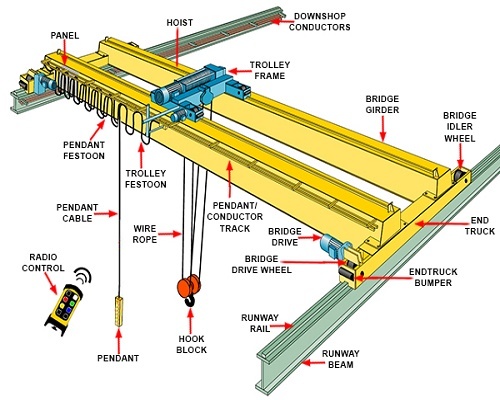 All of the above points show that Ellsen is a reliable overhead crane manufacturer that clients can rely on in many fields of cranes solution. 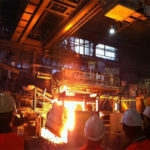 Recent days, Ellsen research and development team are studying to manufacture smart cranes and provide a healthy operation environment for crane operators. 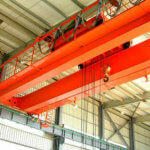 The smart overhead crane is safety qualified, environment-friendly, and high working efficiency. Welcome customers leave us your suggestions if you have any problems you can contact us. 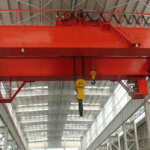 Your suggestions are priceless for us to provide you our best crane products.